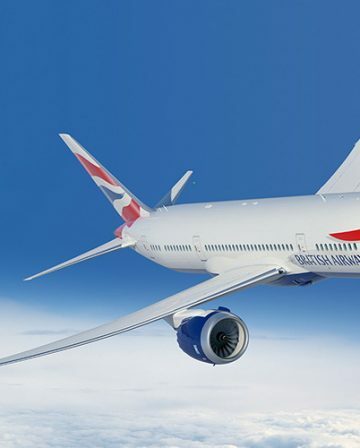 Don’t Fancy Avios? Earn £15 For Spending £10 On Travel! We recently entered the controversial world of “Black Friday” offers. If that offends your inner Britishness, we beg your forgiveness. 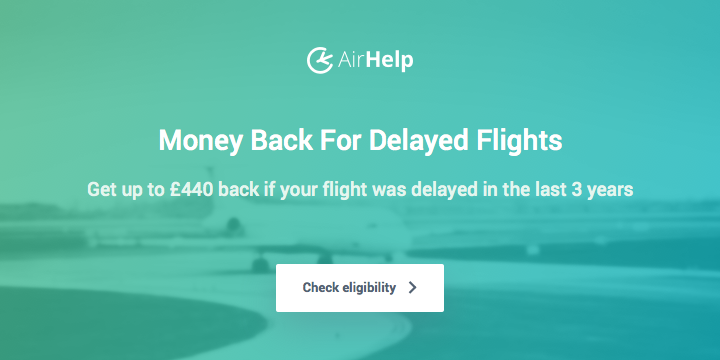 However, given that the promo in question offers 1875 Avios for simply signing up and making a £10 spend at TopCashback, we hope you’ll appreciate the fantastic value in it. 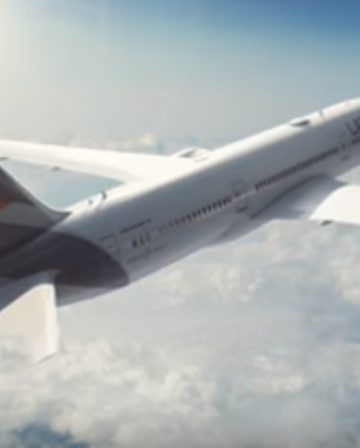 We also understand that, for whatever reason, not everybody collects Avios, or needs more Avios. 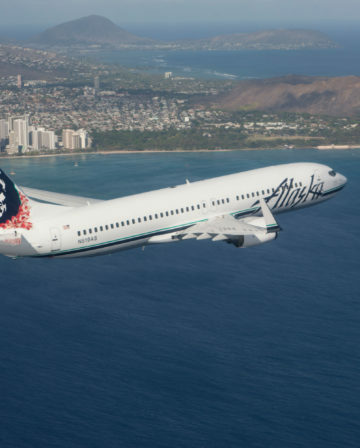 Understandably, too, many prefer cold, hard cash to air miles. With this in mind, we bring you our, as I have imaginatively titled it, “second Black Friday TopCashback offer”. 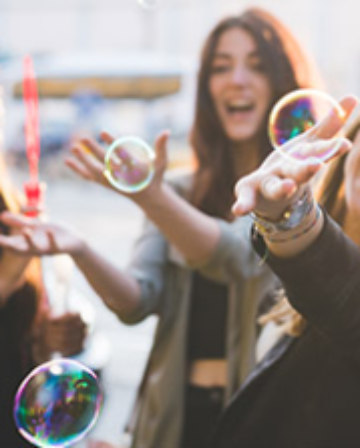 Simply sign up to TopCashback and spend £10+ at any travel-related merchant before the end of 4 December via this link, and you will get £15 cashback for doing so. 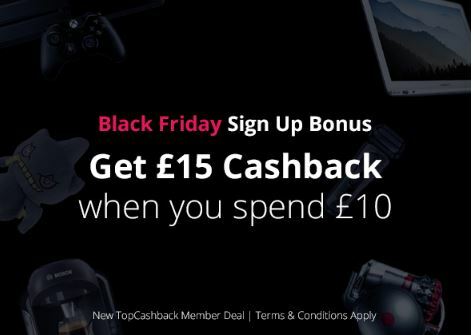 Remember that the £15 TopCashback sign-up bonus is in addition to the cashback you earn at the merchant anyway. So a £100 hotel spend with at hotels.com (10.4% cashback) would earn you cashback of £25.40 (£15 sign up bonus plus £10.40). 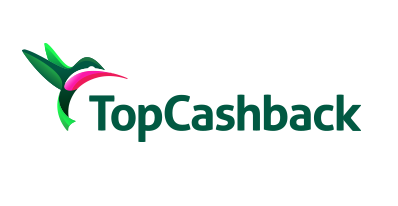 The crucial point is that you sign up to TopCashback using this link. 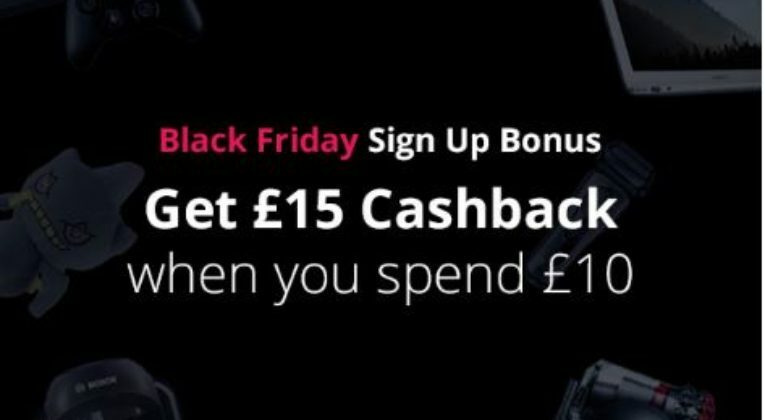 Use any other link, and you won’t get the extra £15 cashback Topcashback sign up bonus. 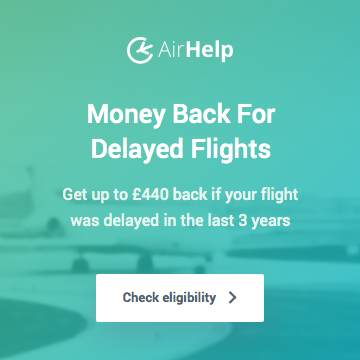 Incidentally, if you’re reading this after 4 December, don’t worry – you can still get a 1250 Avios bonus for spending £10 at any merchant on TopCashback, at any time if you sign up via this link. UK-based Tom Sumner is our main editor, and a veteran of the travel and miles and points world. Tom loves a hotel or flight bargain, and his armoury of tricks and tips - and desire to share them with others - has led to him blogging extensively on the subject. Excellent WorldRemit Bonus – Free £50 Returns, And It Works!